We’re stoked to announce that Applebum will be returning to our Croatia Original lineup for summer 2019. After an outstanding 2018 season residency at Fort George, they are back, not only with another season long residency, but with an Applebum Takeover for the whole of Week 32, Croatia Original. From throwback jams to new school sounds, Applebum is a celebration of Hip Hop and RnB on a quest to rediscover, relive and reimagine the music, fashion and lifestyle of a movement that helped shape a generation. 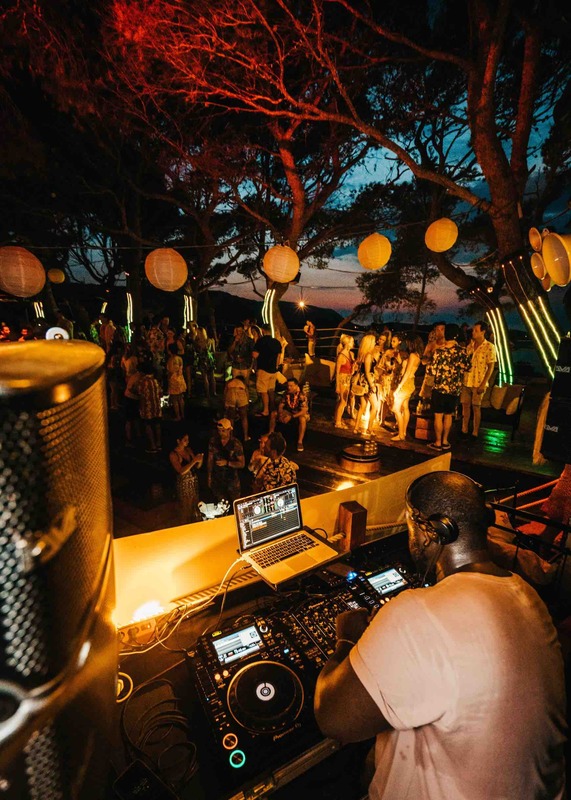 Every Sunday, they will be taking over the reins at Fort George, bringing your favourite throwbacks and turning up the heat at out Tropical Retro party. Want a sneak peek of what to expect? Here's a playlist put together by Applebum specially for you. Headphones on, world out. 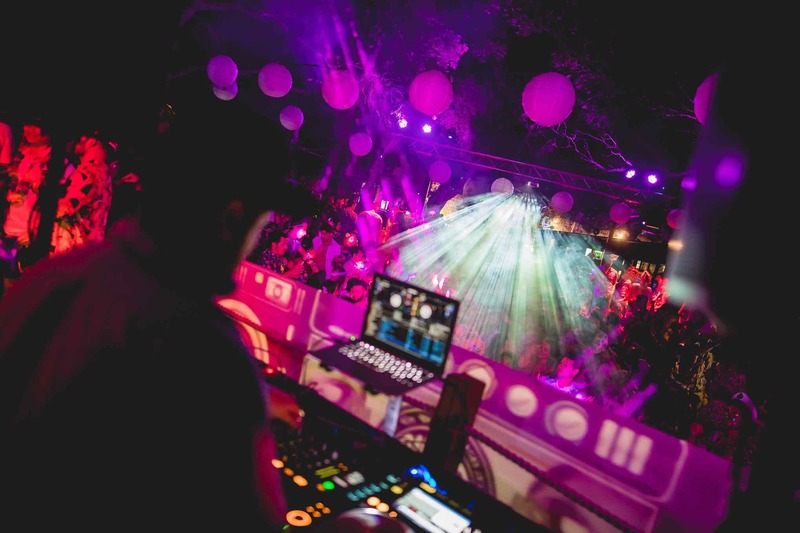 Hit the dance floor this summer with these guys in Croatia.